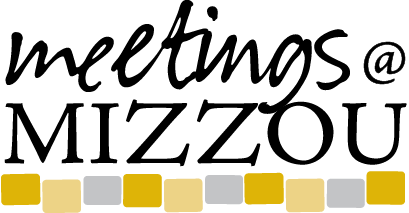 Located in the heart of the University of Missouri campus, the Missouri Student Unions is a wonderful location to host your upcoming meeting, reception, party or conference. We offer a wide range of services and will walk you through the entire process of hosting your event on the beautiful Mizzou campus. Our facilities are beautiful whether you host an event in our historic Memorial Student Union which features large ballrooms and multi-function meeting rooms to our always busy MU Student Center. We will work with you to understand costs, meeting space capabilities and services as well as navigate other areas of hosting an event on campus and within the Missouri Student Unions. We encourage you to review our meeting rooms and facilities. We are here to make sure that your event goes well and if you should have any questions or concerns, please contact the Office of Campus Reservations & Events at 573-884-8793 or reservations@missouri.edu.